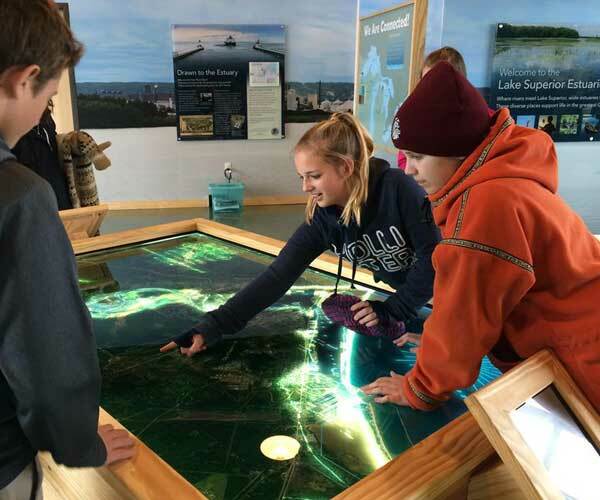 The Lake Superior National Estuarine Research Reserve works in partnership to improve the understanding of Lake Superior’s coast and estuaries. 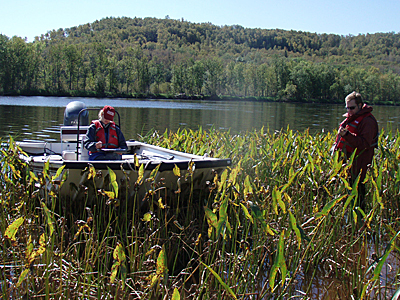 We address issues affecting the watershed through integration of research, education, outreach and stewardship. 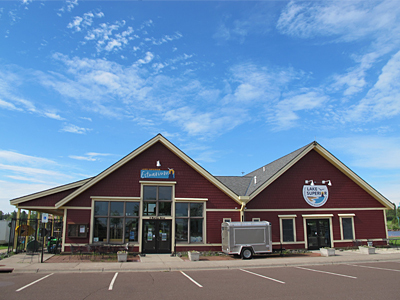 The Lake Superior Estuarium, our new public interpretive center, creates a better future through community, collaboration and place-based education. 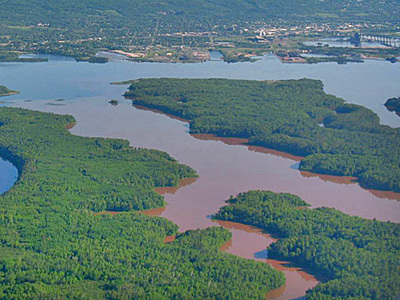 The St. Louis River Estuary is a rich, unique and diverse place to explore. 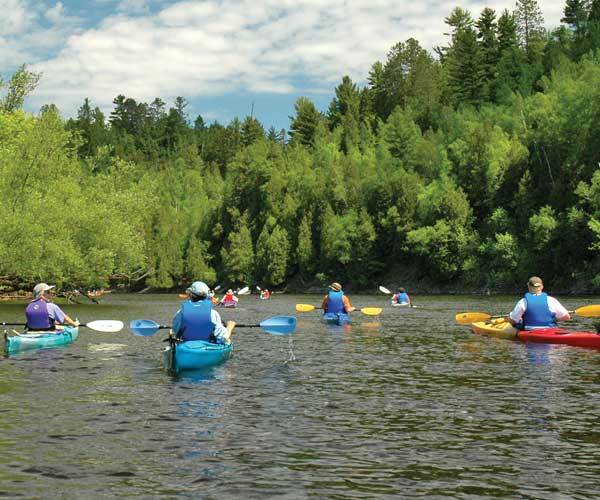 From sandy beaches to protected bays valued for bass, walleye and muskie fishing, to the wild Red River Breaks, the St. Louis River provides a wilderness experience within 10 minutes of the Twin Ports.